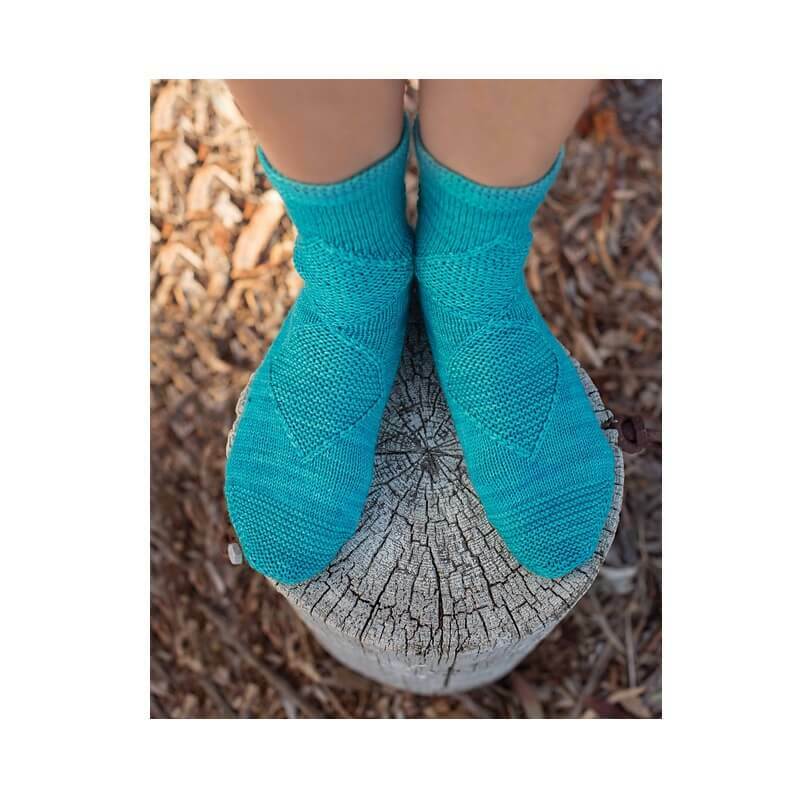 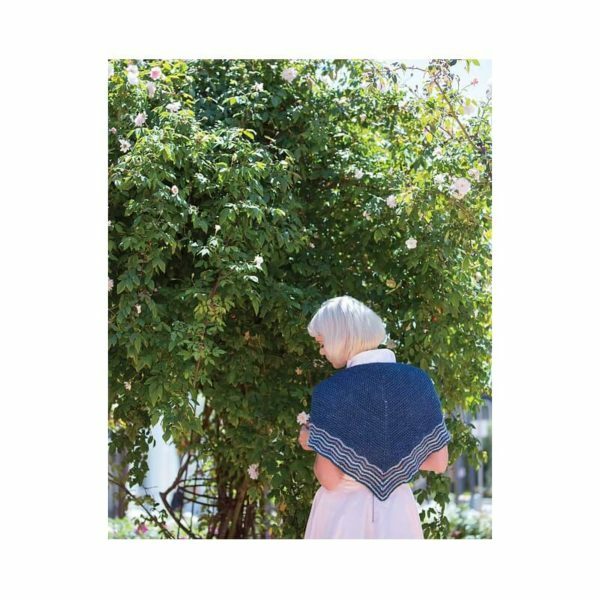 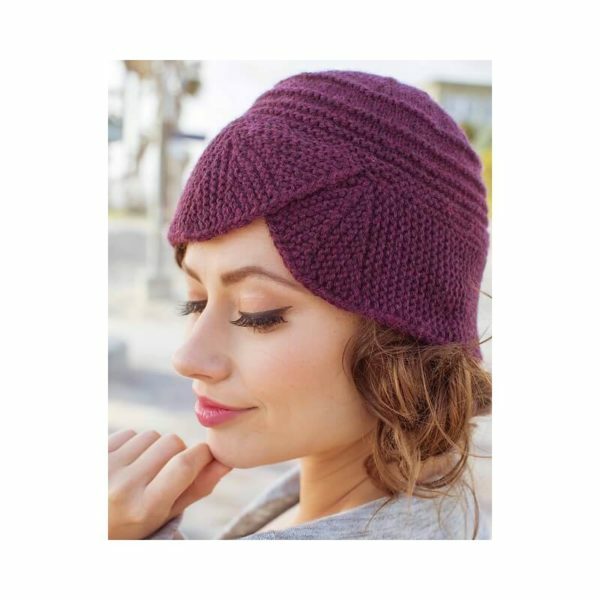 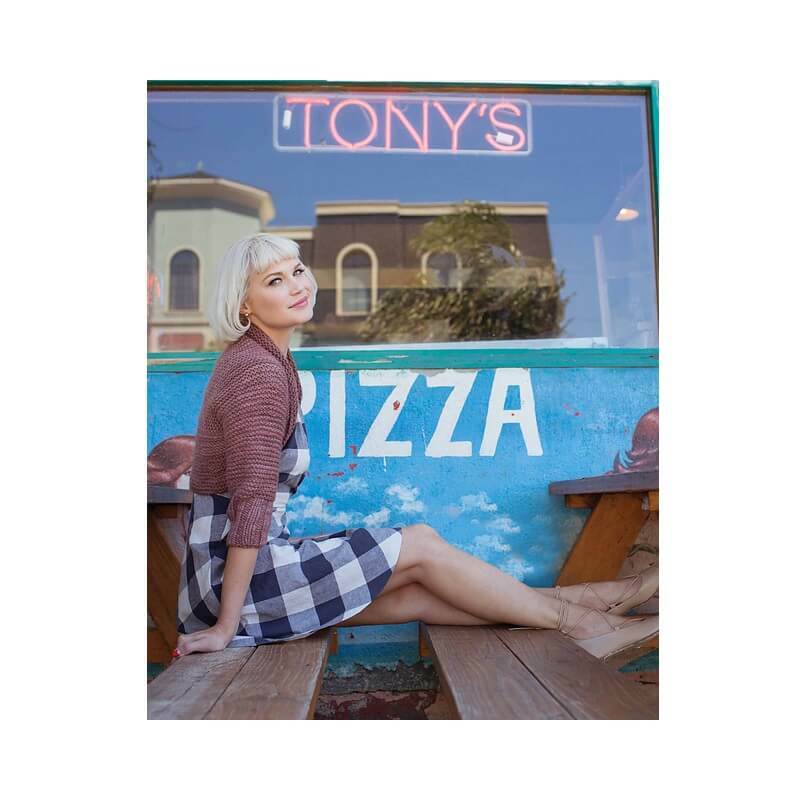 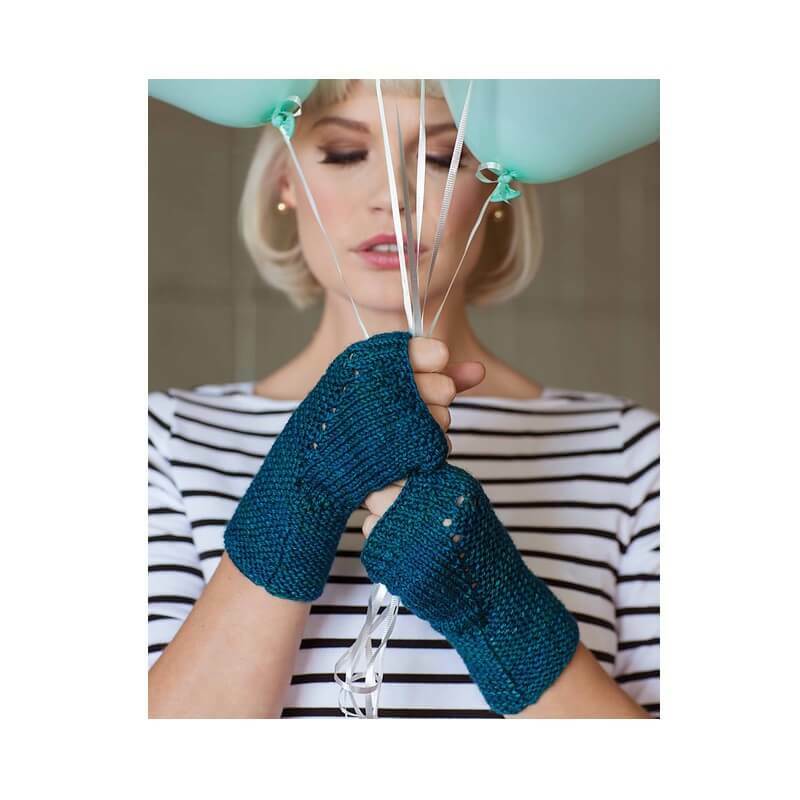 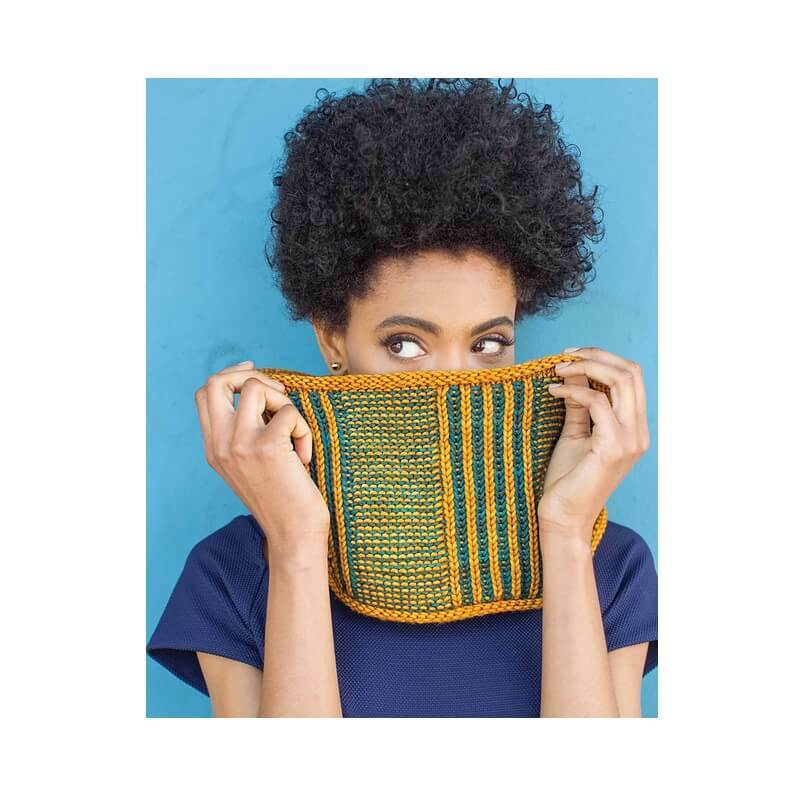 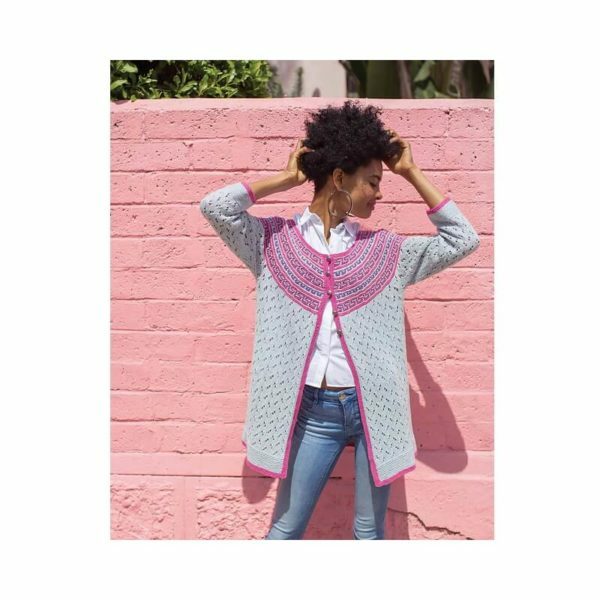 The knitting industry’s top-designers create a diverse, beautiful collection of garments and accessories featuring knitting’s simplest stitch–garter stitch! 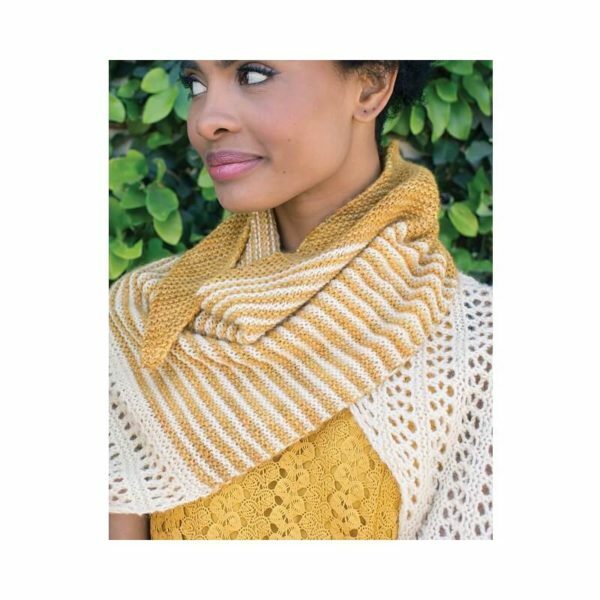 From socks to shawls, cardigans to caps, these 20 trendy, fashion forward designs satisfy the more 15k average monthly searches for garter stitch online. Individual patterns from these designers range for $5-7 each valuing this collection at over $100! 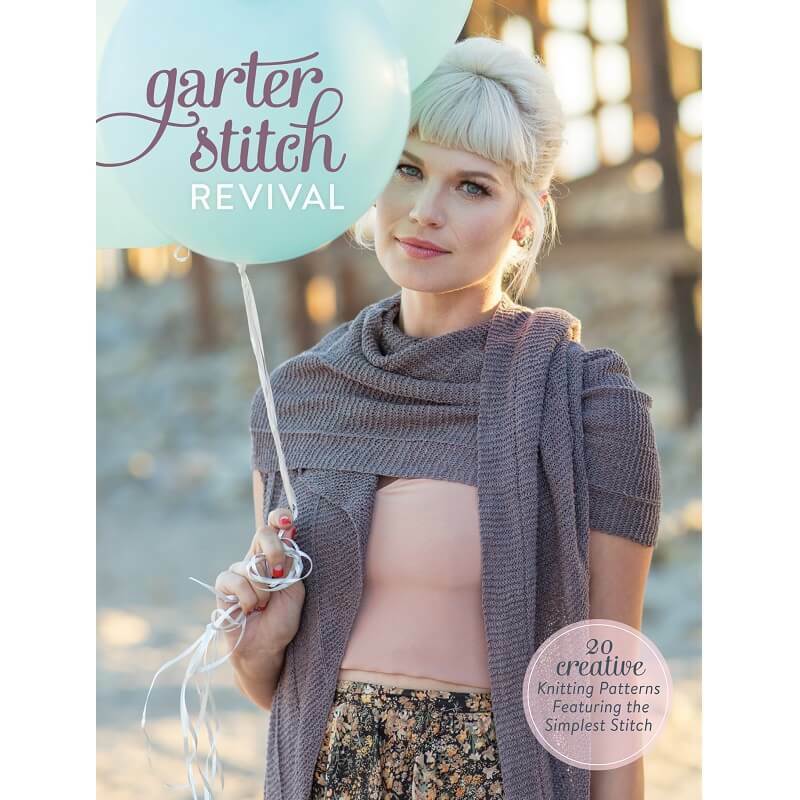 Garter Stitch Revival, by Interweave Editors – 20 creative knitting patterns featuring the simplest stitch.